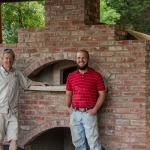 Texas Oven Co. Radiant Heat in a wood-burning oven - Texas Oven Co.
How does radiant heat operate in a wood-fired oven? 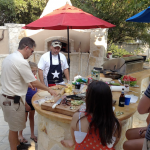 It is one of the three types of heat exchange taking place in the oven–conduction, convection, and radiation. Most of the time, all three happen simultaneously. Yet each type of heat comes to the fore in specific cooking situations, so it’s good to understand their strengths. I associate radiant heat with the sun’s radiation. Energy from the sun travels through space in straight lines (rays). The energy is received on earth as light and heat (at a much lower intensity than at the sun, of course). Human skin is a good absorber of the sun’s energy, so we limit our exposure to the sun’s direct rays. Otherwise, we burn. Like the sun, fire emits energy. Burning inside your oven, fire radiates heat energy straight into the floor, the vault walls and ceiling. 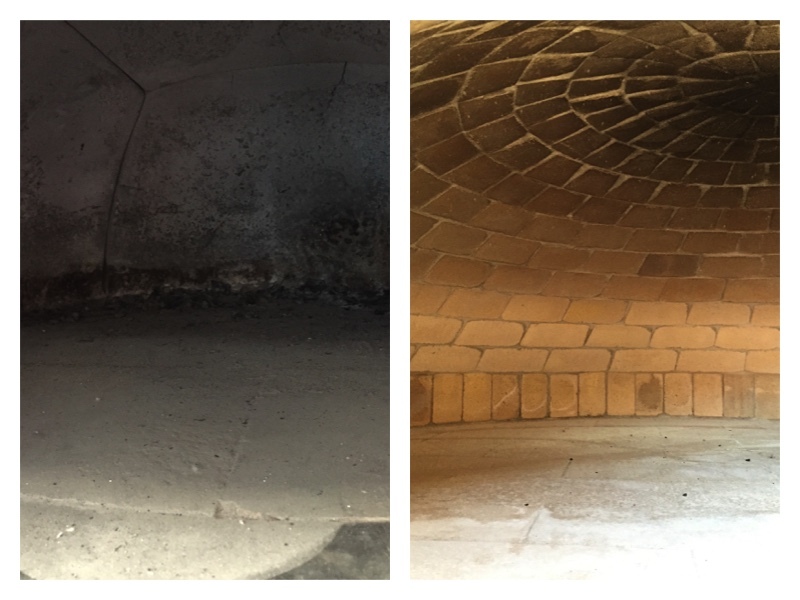 The interior of the oven is made from castable refractory material or firebrick which are engineered to absorb heat energy and still withstand decades, even centuries, of fire and heat. 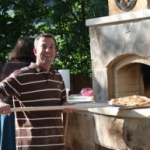 A good oven core is constructed from materials that absorb heat, but slowly. The advantage is when the interior gets hot, it stays hot, so the oven becomes a store-house for radiant energy. This gives you hours of heat in reserve for later use when the fire has finished burning. 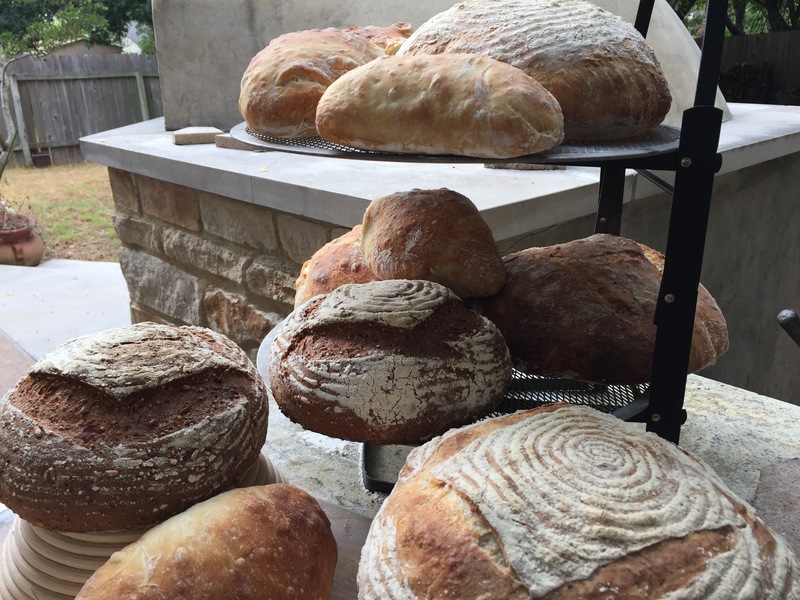 Heat stored overnight is available in the morning for making breakfast and baking bread. The amount of cooking you can do next morning, depends on the amount of heat that has been stored. 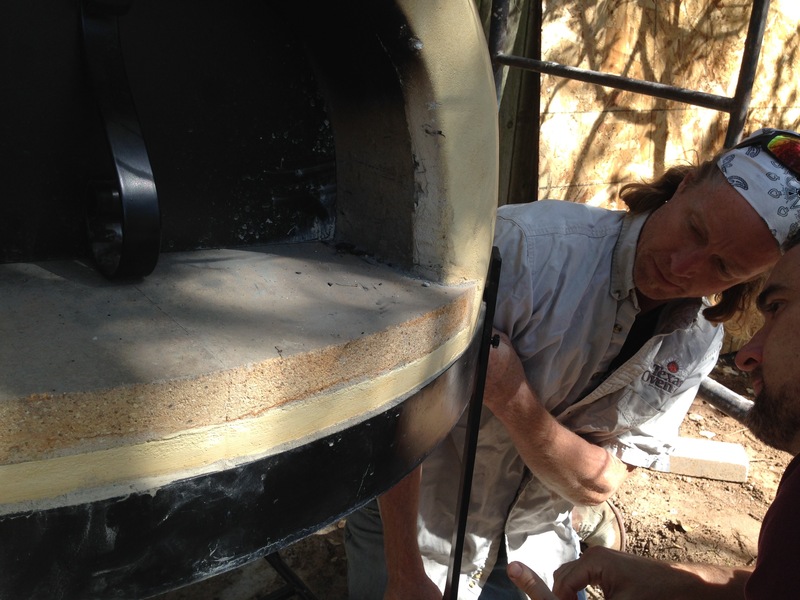 Using radiant heat is at the heart of wood-fired cooking when roasting or baking. Turning out fine bread is a unique art relying on “radiant heat from the dome and conductive heat from the floor…the longer you need the heat, the longer you need to fire your oven” to store the heat. (The Art of Wood Fired Cooking) Andrea Mugnaini. 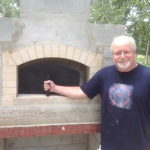 Check out our blog on a professional baker’s use of stored heat. 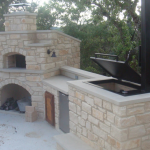 Oven enthusiasts love to debate vault height, Neapolitan style or Pompeii? 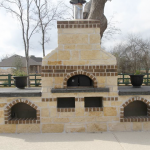 For those baking pizza and absolutely nothing else, a low vault height maximizes radiant heat and speeds baking time. Higher vault height gives more flexibility and margin for error when cooking anything that isn’t flat. But, get the vault too high and you give up some of the stored treasure. 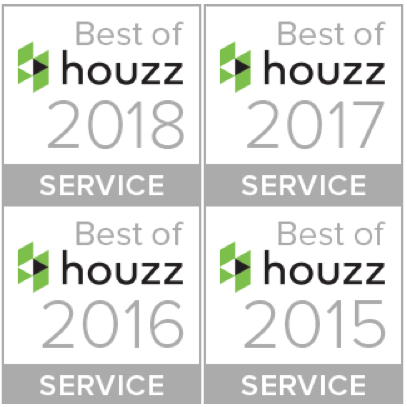 Our preference is to keep the dome height moderate. When making pizza, you can lift the nearly-finished pie on your peel, hold it close the the top of the vault for a few seconds, and you’ve got the best of both worlds. 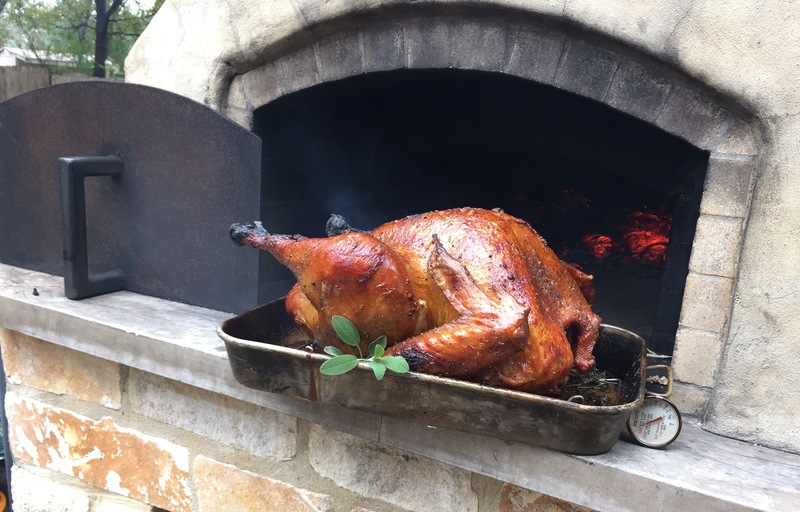 I love using radiant heat in a wood-burning oven; searing meats and roasting veggies, but especially using the heat stored from an earlier burn. Bake some bread, toast some seeds, cook something low and slow. It’s motivating to maximize the output for fuel consumption. 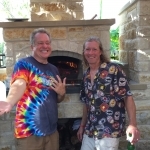 Check out our blog on cooking on the days after firing your oven. 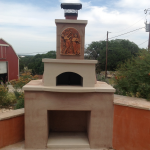 I hope these inspire you to take advantage of your wood-fired oven’s extensive capacity to store heat. 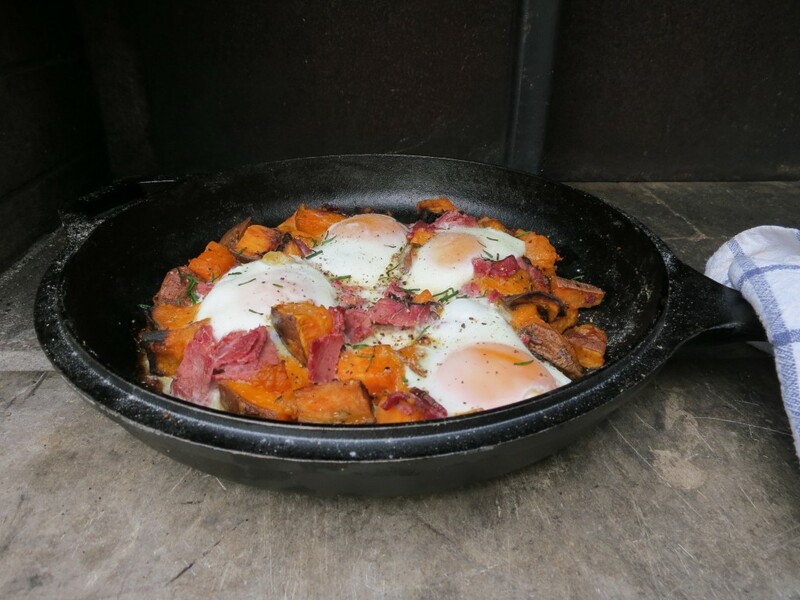 Photo credit (Chef Sean and his beautiful breakfast) to Sarah Harper.